Donâ€™t waste any space when presenting many posts simultaneously and stay trendy the same time. Itâ€™s possible thanks to Masonry script which displays your content in columns with posts directly below each other. You can decide how many columns you want to display (2 with sidebar, 3 fullwidth or 4 fullwidth) or use another template, without Masonry (details below). All available via WordPress Customize Admin Panel. Donâ€™t like Masonry and want traditional way of presenting posts? No problem! 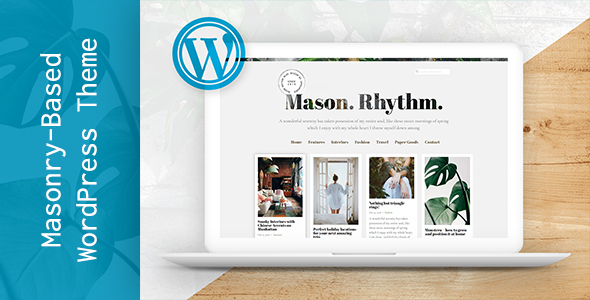 Weâ€™ve prepared two different, traditional layouts where you can find your posts like in many other WordPress templates â€“ one by one. Traditional doesnâ€™t mean worse, right?